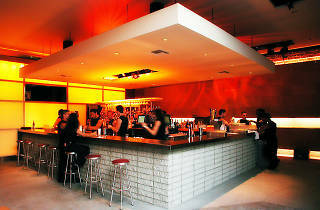 Situated alongside the WeHo beheamoth known as The Abbey, Here Lounge doesn’t always get the attention it deserves. 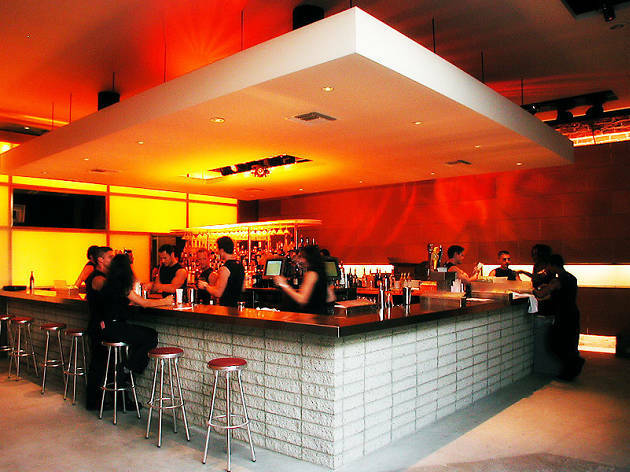 A top spot for dancing in the WeHo area, this hidden gem is well known among the neighborhood crowd and has no shortage of drink specials and themed nights—including Wednesday’s Bouncie House (there’s even a ball pit!) and RIDE Saturdays: no cover and $5 drinks from 8pm to 11pm. Depending on the night and time you visit, Here Lounge can range from rowdy to laidback. Offering ample seating, an outdoor space, and a modern ambiance, Here Lounge is a dependably entertaining WeHo club staple.